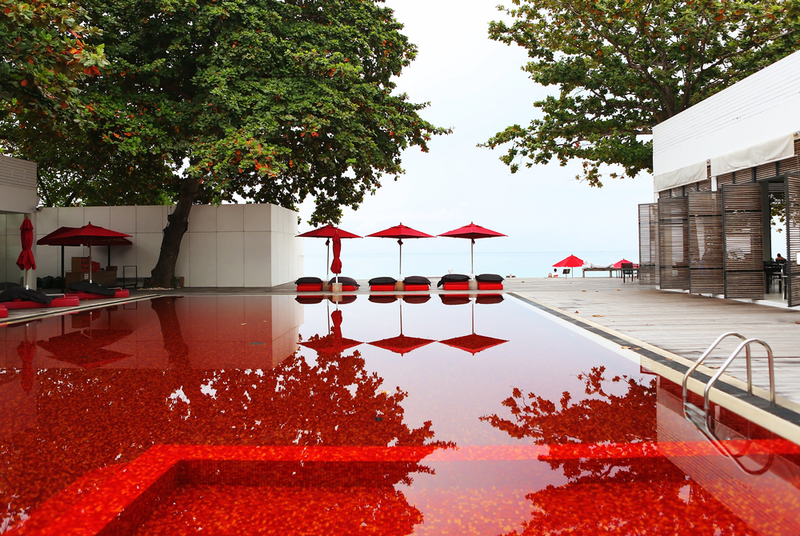 The dance between business and design. 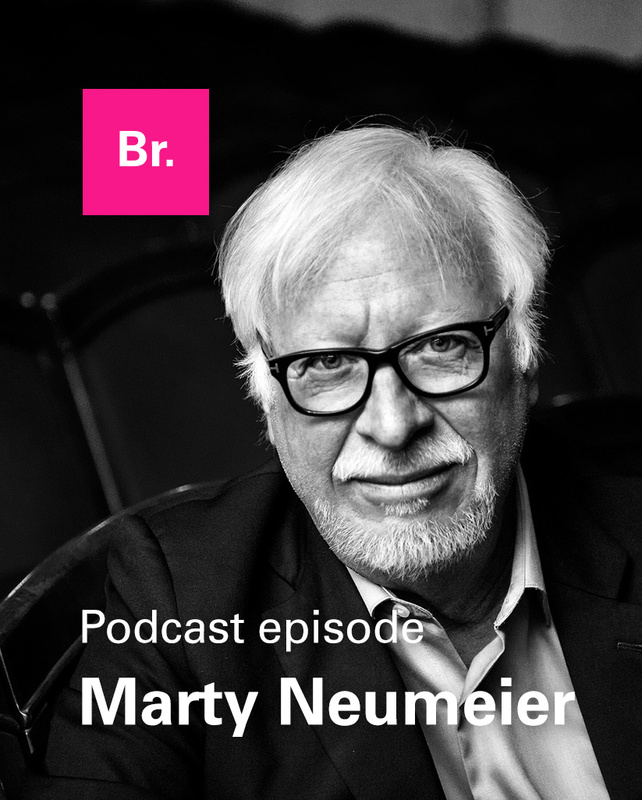 In this episode I talk with Marty Neumeier, Marty doesn't really need an introduction, he is a true thought leader when it comes to branding. Best-selling author of books such as the Brand Gap, zag and now his lates book Scramble, he is a true inspiration to me. Scramble: Marty's latest book. He sent me an online copy so I was able to get an early read and it's a really great book. Get it here. Business and art converging again after ages of being split. Learning about the language of business. 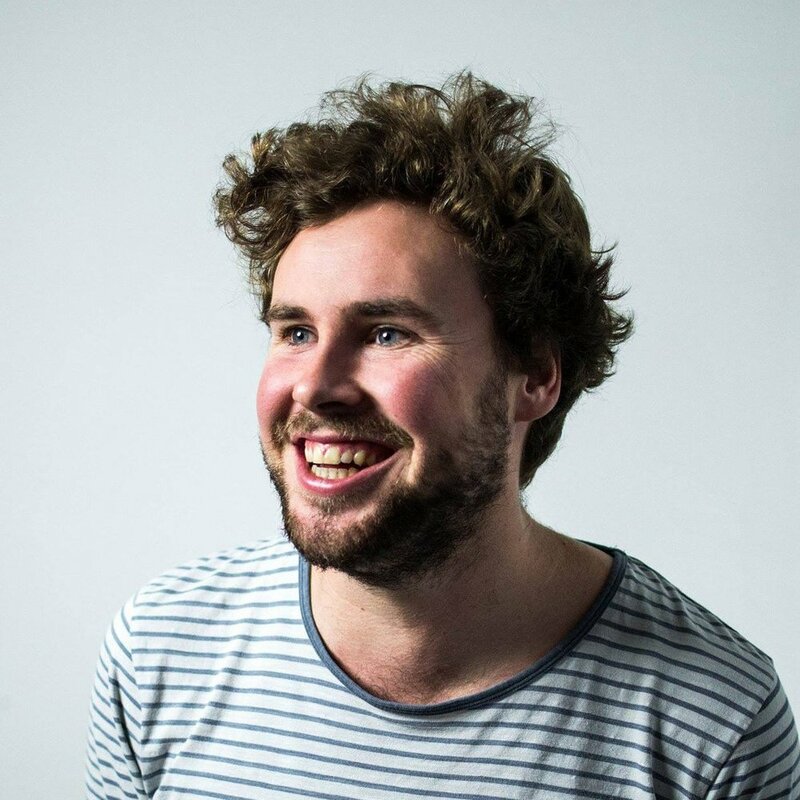 Becoming a more strategic designer. Marty's new branding school: Level C.
The book launch on the 1st of october. You can connect with Marty on his Twitter Website and LinkedIn.